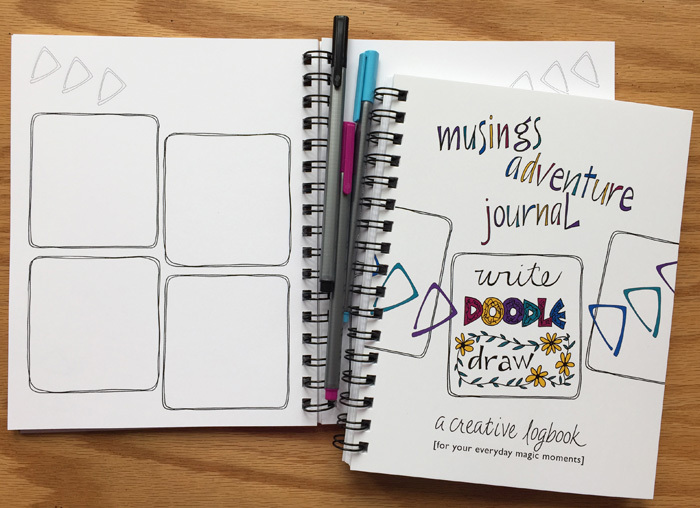 Ready to Jumpstart Your Creative Practice?! Do you long to have a creative practice, but never seem to find the time to create? 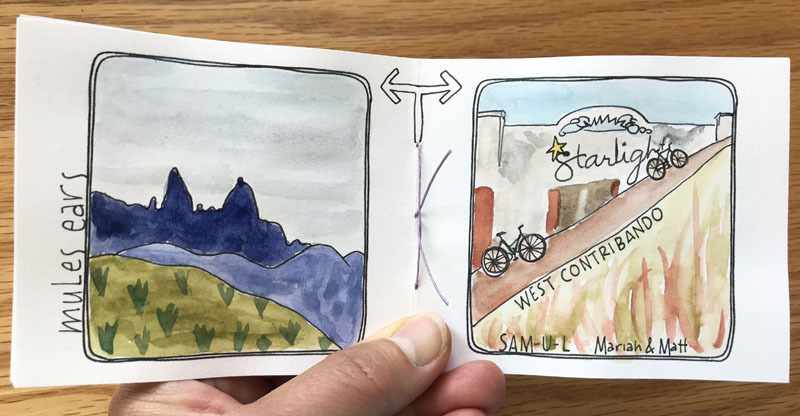 My secret to cultivating my creative practice is to make it bite-sized so I can fit it into the busy of my daily life. Do you want to give it a try? 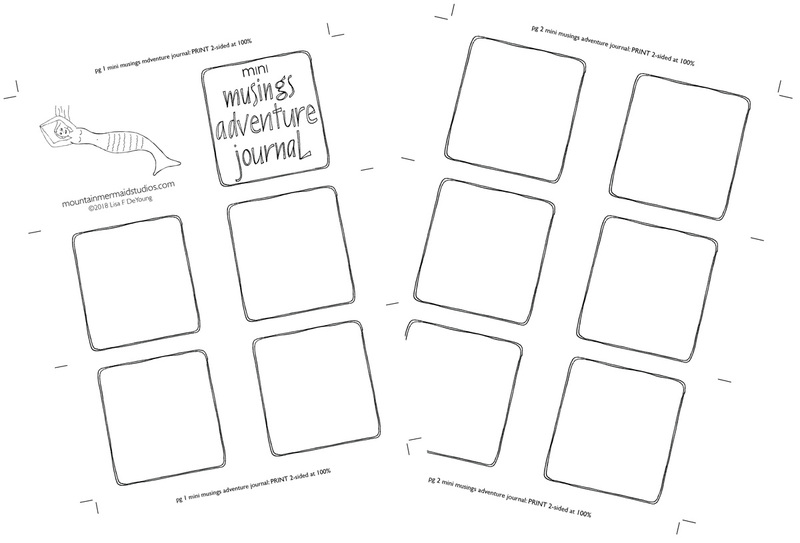 Subscribe to my monthly mermaid tales emails and you’ll receive this FREE printable PDF to make your own Mini Musings Adventure Journal — a simple structure to help you cultivate a bite-sized creative practice. 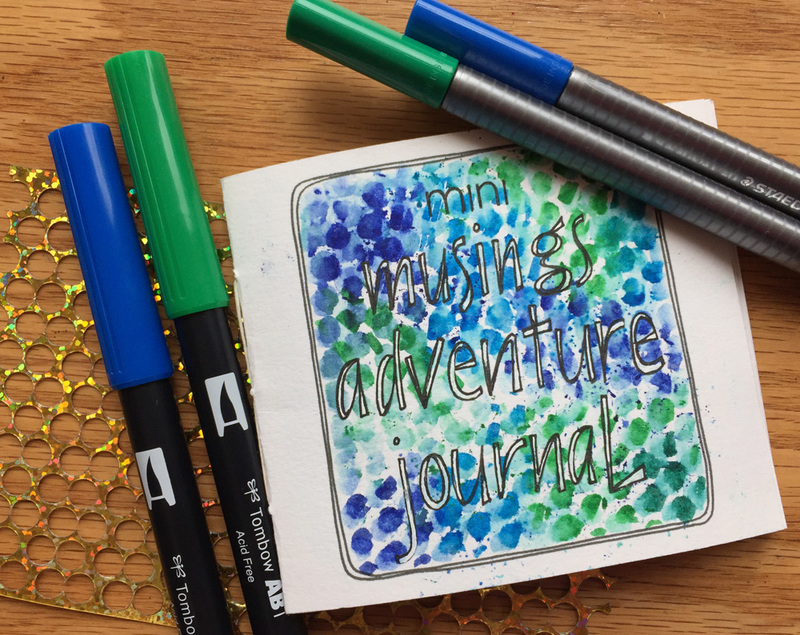 You’ll also receive access to a video demonstrating how to make your journal and inspiration to get your musings adventure* (aka bite-sized creative practice) started! Once you confirm your subscription you’ll be directed to a page to download your print quality PDF so you can get started on your musings adventure right away. — you can check out all of the details here. Thank you for joining the musings adventure fun!